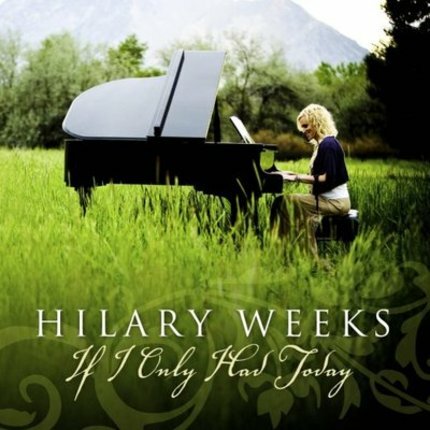 Hilary Weeks sings about life in such a way that listeners can relate. They remember what they already knew deep down, and find energy and excitement to face the day. Her latest release, If I Only Had Today, is no different.